Travel-friendly design from the MoMA - Getting where? I’ve never been to the Museum of Modern Art in New York City. I’m not sure how I’ve managed this. I’ve been the the Whitney and the Guggenheim and the Met numerous times, but the MoMA has always escaped me. So my sister suggested we go when we were in the city because she wanted to check out the Matisse cut outs show, and I just wanted to see ALL of the things. My favourite ended up being the Robert Gober exhibition. He had a few pieces in the Death to Death show that was on when I worked at the National Galleries of Scotland, so I recognised some things, but I thought it was all way, way better in the context of the rest of his own work. I don’t remember what anything was called (I’m terrible at that) but my favourite piece was this giant suitcase that was sitting open on the ground. The bottom was a sewer drain grate and about 6 feet under the floor was a pool of water with a bunch of coral and stuff in it, and if you looked down from a certain angle, you could see some legs and a person holding a baby over the water like they were just wading in. I LOVED it. And I rarely love contemporary art so much. Of course, any trip to the MoMA wouldn’t be complete without a trip to the shops, which carry all sorts of awesome, covetable design. I thought this would be a dangerous venture, and it WAS, but they also had a ton of travel-friendly stuff that I could actually justify buying. Adventure supplies! 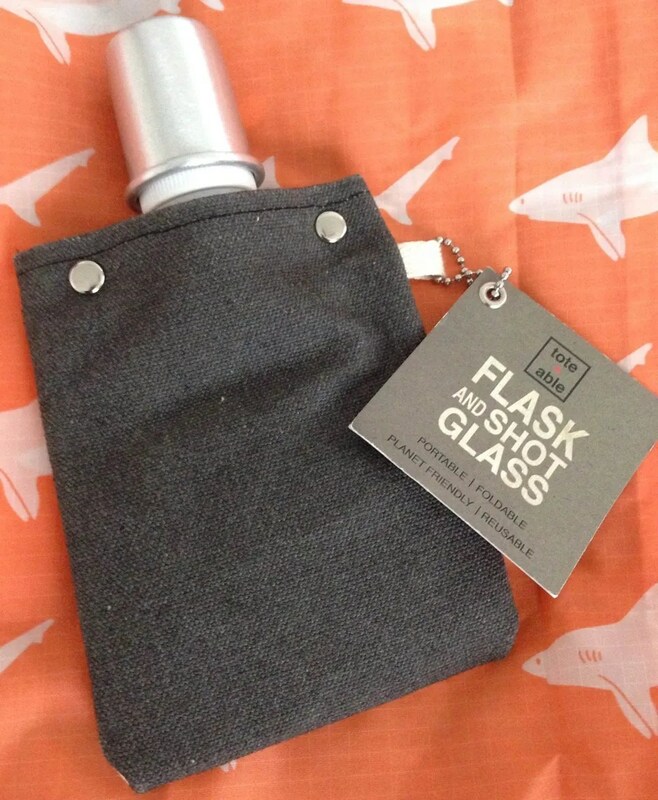 First off, I’ve been wanting a collapsible water bottle forever. 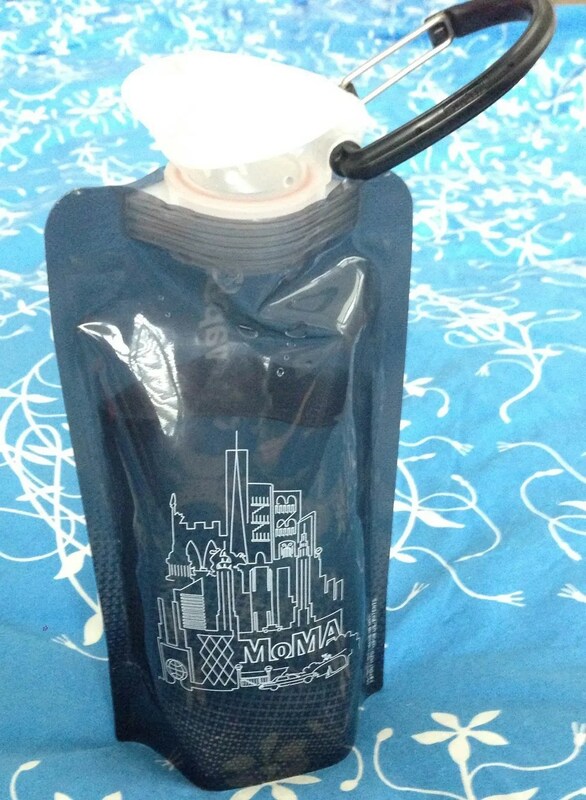 And they had one with the (new) New York city skyline MoMA design. I love getting actual functional things that have souvenir-y tat design on them, so I grabbed this without even considering it. It folds down super small when it’s empty, and it’s really sturdy when it’s full. The lid screws off and it’s a wide enough mouth to clean easily with a bottle brush, and the top is a hinged thing that’s not too fiddly. Excellent. 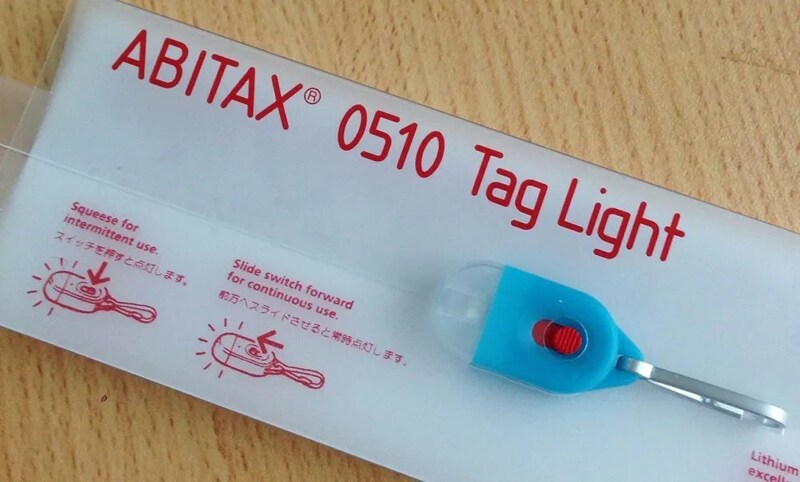 And when I was in the queue to pay, I came across this wee super strong LED tag light. You can squeeze it for temporary use or switch it on for steady light. I’m going to clip it in to my waterproof jacket zip I think, but I feel like it’s going to be super handy to have and it’s simple and nicely designed. Not tacky like these things can be sometimes. Impulse-buying at its finest. Of course all these goodies were merely consolation prizes for what I REALLY wanted: dinosaur cake stands! But you can’t travel with that, so it’s lights and portable beverages for now. HOLY CRAP YOU GUYS. #Dinosaur #cake stand. It’s like they knew I was coming.